Have you got a bunch of wine corks laying around inside your drawers at home, or find that you have no choice but to throw them out, after you have recycled the glass wine bottle? 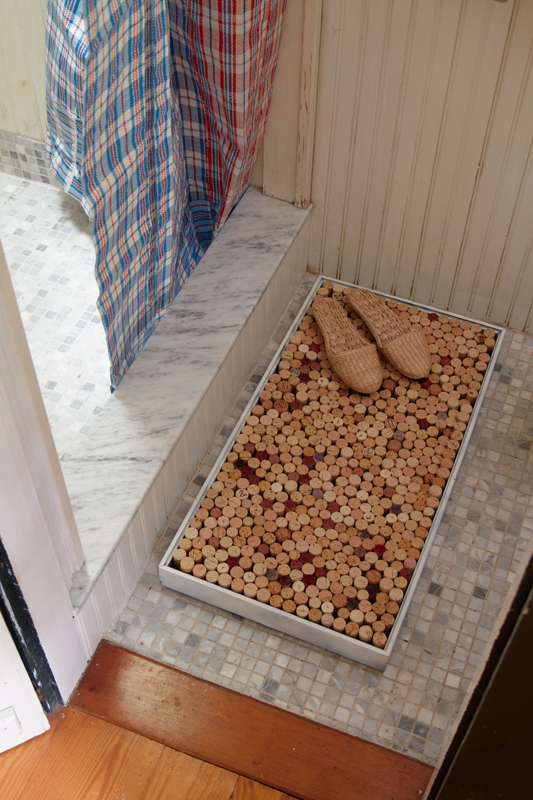 Well, Danny from Daily Danny has come up with an idea to turn your wine corks into a new shower mat. Simply use a shadow box and fill it with wine corks. Simple huh?